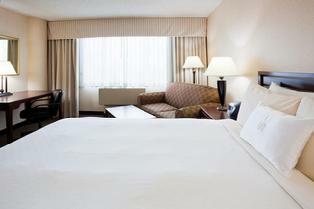 Guests looking for comfort and convenience on their trip to Eagan, MN love our hotel's spacious rooms. 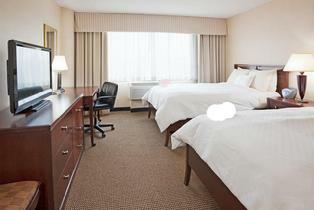 Enjoy such amenities as free high-speed, wireless internet access, TV and a desk. With freshly washed duvet cover every stay and the pillowtop mattress, you'll get a better night's sleep.